• 100% Pure Natural Product. 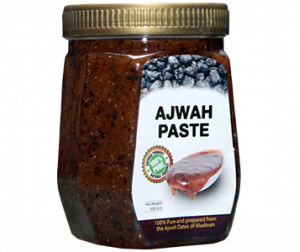 • May help in cardiovascular ailments. • May reduce bad cholesterol (LDL). • Excellent source of nutrition. 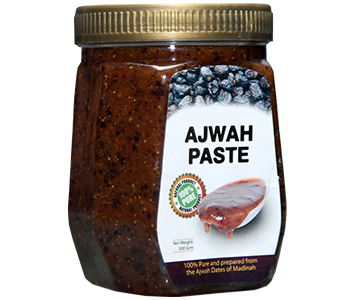 You have missed most important thing, how to use your products, Ajwa paste and ajwa seed powder. You should write dosage on bottles, this is very important. I read a hadith somewhere that this is very effective especially for the heart patients. Highly recommended!